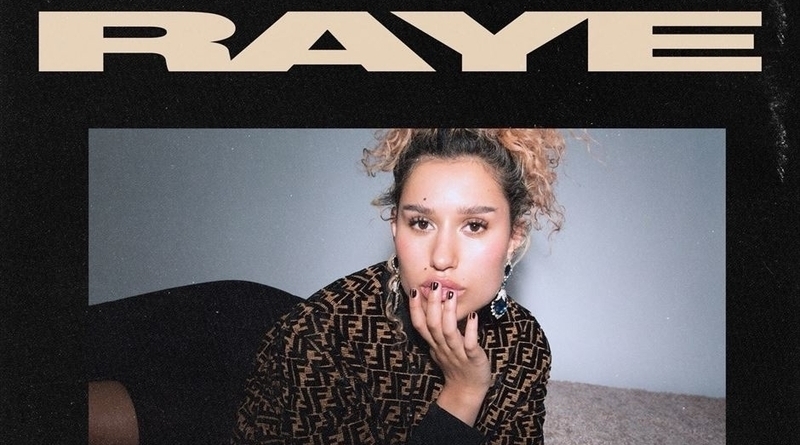 RAYE hosts a night dedicated to female empowerment in Birmingham on the third night of her first ever UK tour, with support from Kara Marni. 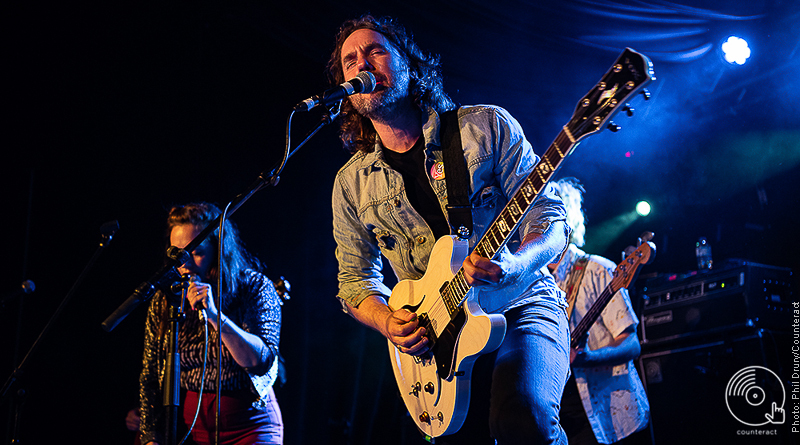 Every Broken Social Scene live show is inevitably a surprise. 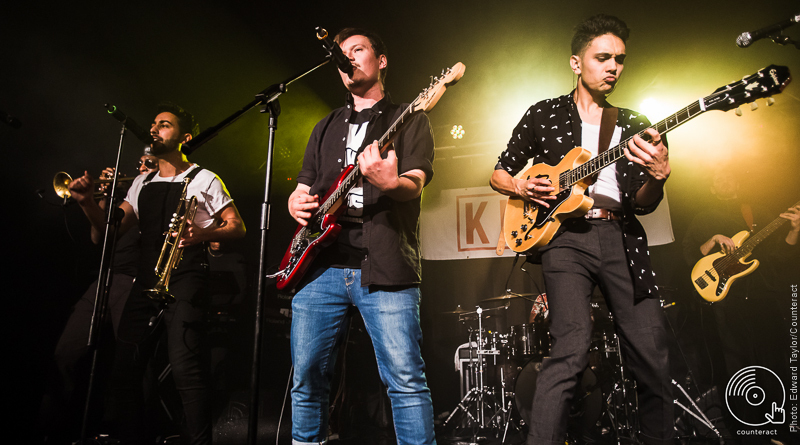 Presenting their new album ‘Hug of Thunder’ to British audiences, their first headliner show in Birmingham since 2010 was no exception. 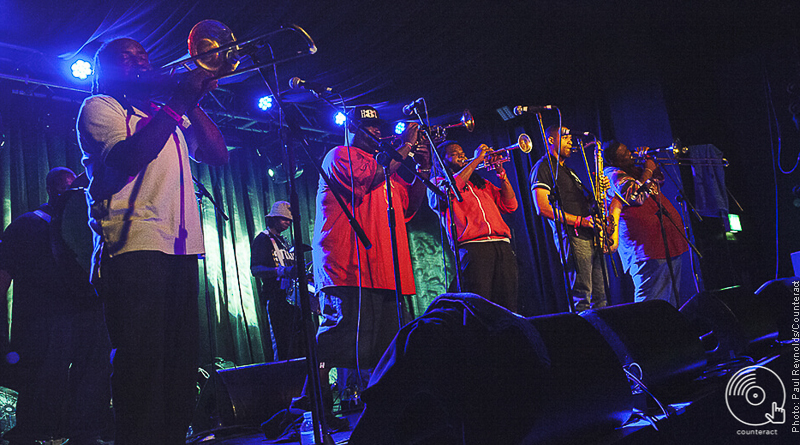 A Sunday evening on a bank holiday in Birmingham, and what better a way to celebrate than to party with 8 very soulful sons of Mardi Gras.